Timeless in their design, Crochinetta ankle boots elegantly hug the silhouette. 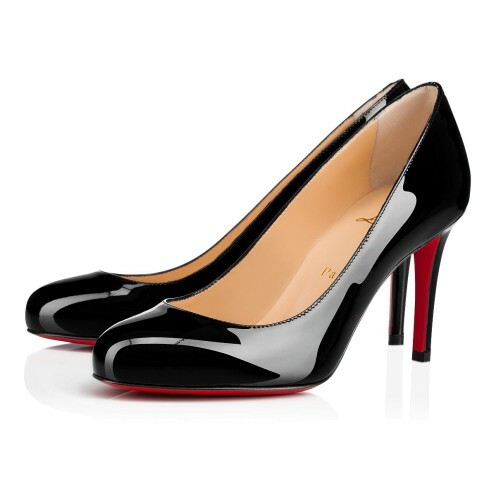 Crafted in black calfskin, they are mounted on a discreet platform and 100mm stiletto. Thanks to the wide elastics at the ankles and a pull-tabs at the back, they can be slipped on with ease.